The world’s greatest sporting event is almost upon us, the Football World Cup, a 4 week festival of all that is wonderful about the world of football. This year’s event takes place in Russia where the world’s top teams will be battling it out to see who will be crowned kings of the world. If you’ve decided to put the backpack and travel to see this event, think also about your budget. Where would your money go on who wins this year? Brazil, Germany, Spain? Only time will tell. According to some sites, the favourite to win is Germany. If you have a seat already booked on the plane to go to Russia, this is a great chance for you to not only enjoy the finest football offering, but also to further explore this great nation. If you want to get away from the football and do some exploring, here are some of the best spots to go to. In the north west of Russia you will find this beautiful destination, accessible from St Petersburg train station. This is true natural splendour and you can discover waterfalls, lakes, giant rocks and rugged mountains during your time here. Take a boat out on the lake, go diving or simply take some time out from the madness and drink in Russia’s spectacular nature. 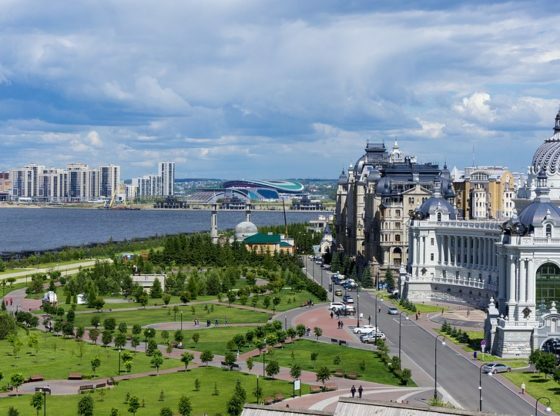 This ancient city is over one thousand years old and offers an eclectic mix of cultur, owing to the influences from the Russian Orthodox and Muslims. Throughout the city you’ll find old churches and mosques, the mighty Kremlin fortress and several ruins and snapshots of the past. The food here is some of Russia’s finest, a perfect blend between the offerings of each religion, that have left behind it fusion food which can’t be found elsewhere in the country. What better way to get over the excitement of the football and the parties, than to bathe yourself in some natural hot springs. This is exactly what you will find in Yessentuki, a historical town which is known the world over for its naturally-occurring minerals and hot springs. 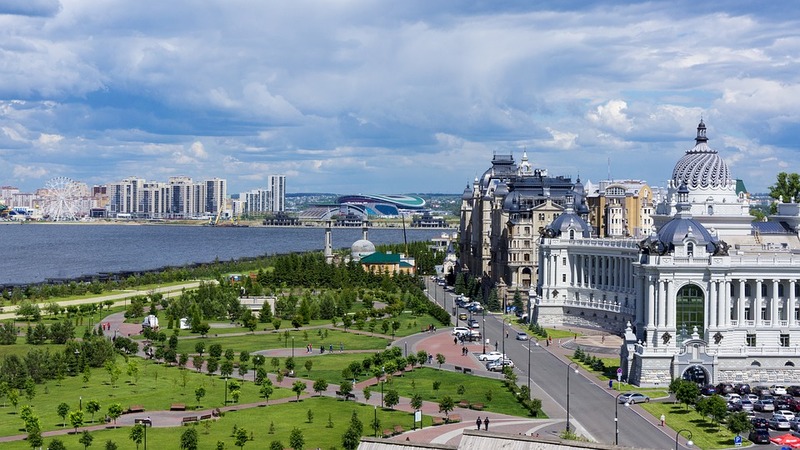 Just a short flight from St Petersburg or Moscow, and you will be knee deep in warm and revitalizing springs. These beautiful golden mountains make for a great way to re-charge you batteries ahead of the next round of the competition. This region offers a great number of eco-hotels which you can stay in, and enjoy the glory of this stunning natural setting, in the heart of the landscape. Accessible by both train and air, this region is the perfect place to take a break during the madness of the World Cup. Who Should you Back in the U.S Masters?